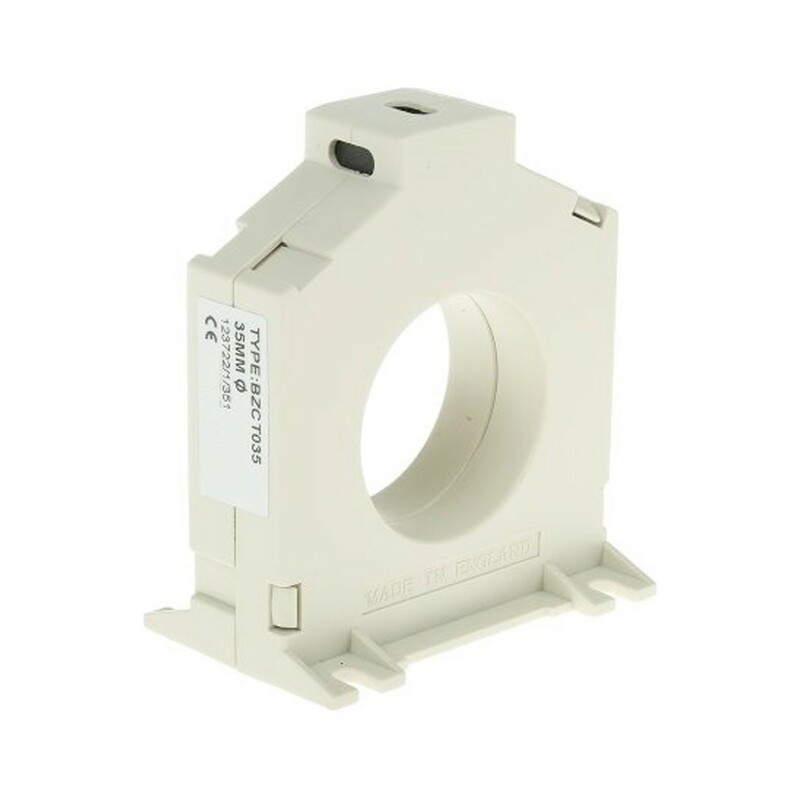 Precision toroids that provide a 1/1000 ratio and are used in conjunction with Type A Earth Leakage Relays (ELRM44V) to detect leakage current. Surface mount with four fixed slots. 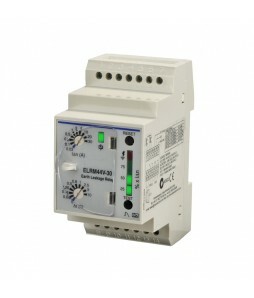 Maximum continuous current of 1kA and rated for 720VAC.